Maldives Government has decided to cancel two housing projects awarded to Apex Reality, a join venture between TATA Group of India and SG18 Realty of Maldives. In a press conference held in Housing Ministry today (19 April 2017) the minister Dr. Mohamed Muizzu said deadline for both projects passed 3 months back and the project was not even started. Additional 3 months were given by the housing ministry but the project was never started. Under former president Nasheed’s government TATA Company got the opportunity to build 280 housing units in 2 locations. The housing units were not completed within the time frame on the contract. Despite that, the government gave several notices and extended deadlines as it was already started despite progress being too slow. Finally when the projected was completed it ended up in numerous public complaint due to low quality. Prior to starting the said project of 280 housing units, TATA Company influenced the government to change building codes to avoid mandatory parking space in the building. TATA’s influence was a success. The government amended the national building code to make the Indian investors happy. TATA Company tried to get things done through influence rather than a professional business approach. In Maldives we are hearing the corruption stories that are happening in India and TATA Company seemed to have tried a corrupt approach to get investment opportunities in Maldives. The opportunities they got were so golden that no other local or foreign company seems to have received such a profitable package in the recent decades. Under president Nasheed TATA Company got the investment opportunity to build 280 housing units to be sold to government at market rate. That was a profitable deal by itself. 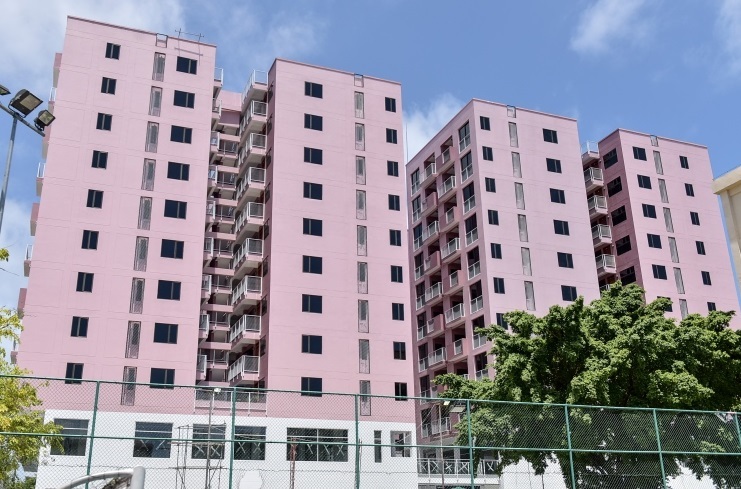 Many real estate companies working on housing units at Hulhumale’ are on the same deal except that housing units are sold to customers rather than government who pays TATA the full sum upfront. Under the same project TATA also received 2 floors of every building they built. This is the second layer of the extra-ordinary profits they company managed to make in the Maldives. The third later is getting a 2 more lands to build luxury housing units. These lands are very primate locations and large lands. These two lands are the very same lands that housing ministry decided to withdraw from TATA Company as deadline has already being expired. After 3 layers of huge profits, the four is that TATA Company should receive an island to develop a resort. I cannot say corruption was involved in securing these opportunities. But, opportunities of extreme profit are certainly not common and it is not only TATA that would invest in this kind of offers. In the first layer itself of the investment TATA estimatedly made a good profit that matches to a general real estate company. The additional layers in the investment deal involves extreme profits and local companies do not get such opportunities. Why? This is where people speculate about corruption and influence. Taj Hotels invested in Maldives several decades back. TATA’s hotel wing has been doing good business in the Maldives and they have 2 resorts. The public is not against Taj Hotels. The public do not associate Taj Hotels with corruption and influence. Another wing of the same company, TATA Housing, seems operating the other way around. Started with a project that is receiving unusual profit gain, followed by influence to harness further profit through change of regulations, ended up in public criticism for low quality. President Nasheed was speculated to have unusually close ties with Indian and TATA Company was not the only Indian investor that received gold-mine kind of projects. Another Indian company got a waste management contract but the work was never started. GMR Group of India received the country’s main international airport that the company kept operation while making company’s history in terms of profitability from the Maldives project. 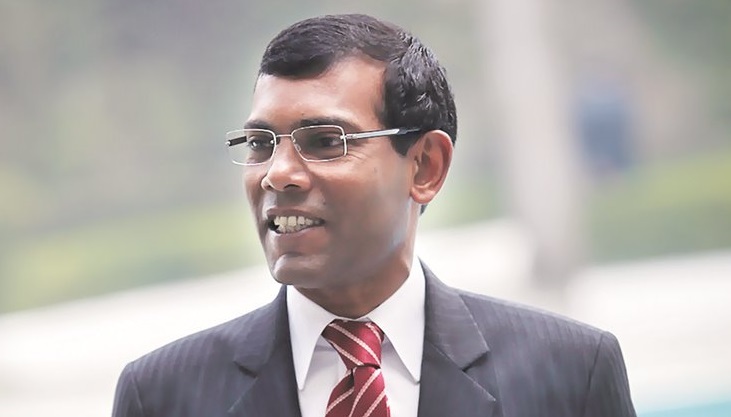 Many locals who supported Nasheed later withdrew the support for his imbalanced foreign policy. But, still many wonder what made Nasheed to give a blind eye to India and give investment opportunities to them while those opportunities were not given to local companies? There is every room to speculate about corruption but is there any proof?